I thought I’d expand more about the actual observing and operations of the Subaru telescope by sharing these videos of how the telescope moves about on the sky and tracks the target its locked on to so that it follows it (most times) at the rotation rate of the Earth and also a video showing some of the maintenance that goes on during the day day. 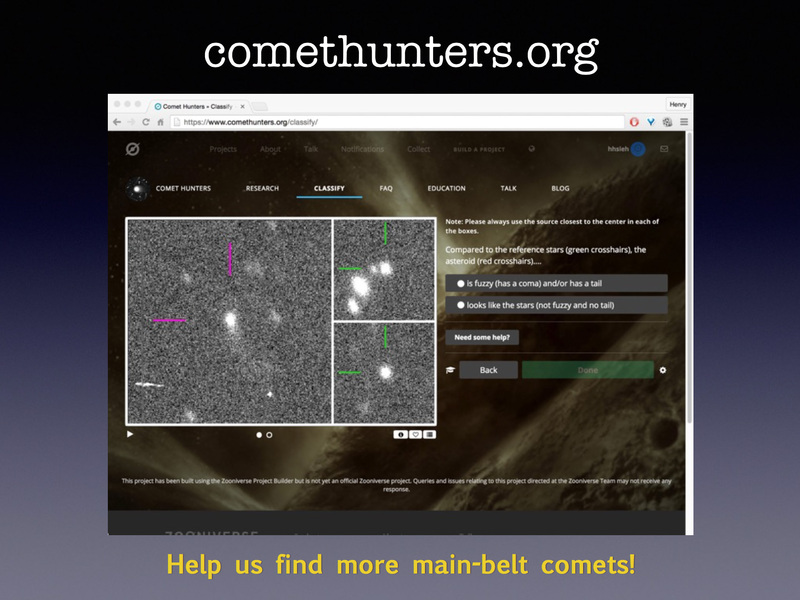 Today we have our first in the series of Meet the Comet Hunters Team posts to help you get know the people behind Comet Hunters better. 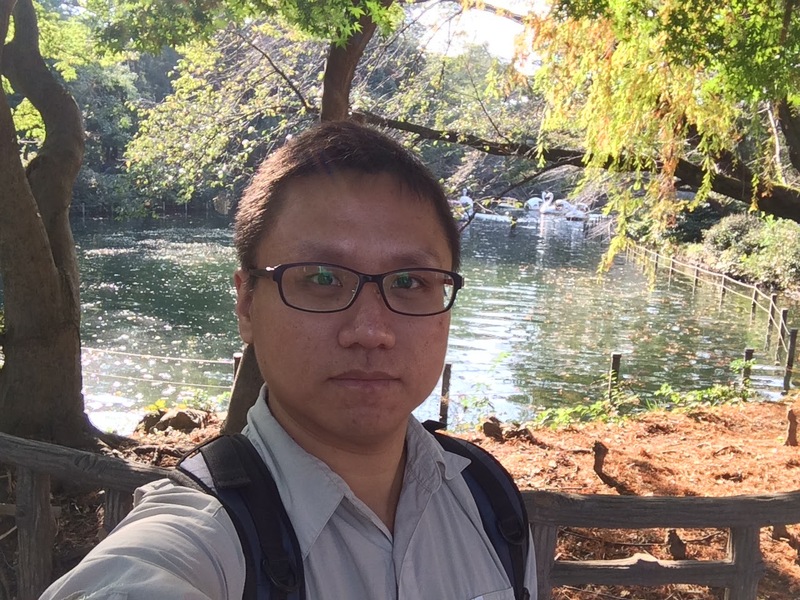 Ying-Tung (Charles) Chen from the Science Team is kicking off the series. Preparing Subaru Hyper Suprime-Cam (HSC) image for next stage of Comet Hunters. To Search for unknown distant objects in outer solar system. 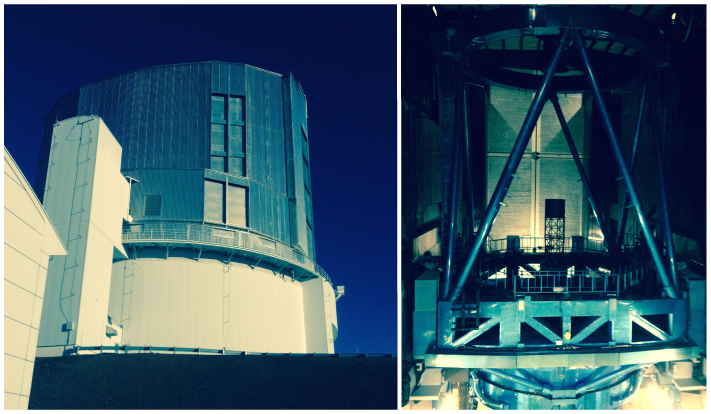 To investigate dynamic and physical properties of Kuiper Belt objects. 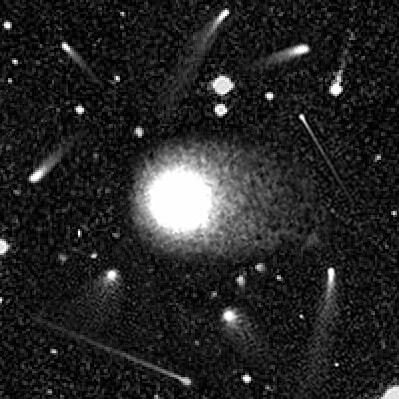 Main-belt comets is an unknown/new subject in inner solar system. It is quite interesting to understand why it has a cometary activity. Well cooking on Taiwanese cuisine.